When folks post these half finished projects and promise more pics, do they get added to this profile or is an entirely new page started on xs650 chopper? The photos get added to a new page or disappear forever. Nice bike minus the glare. from what i’ve seen, usually we never hear from them again. too busy riding, i guess! One of the best bratstyle bikes ive seen. 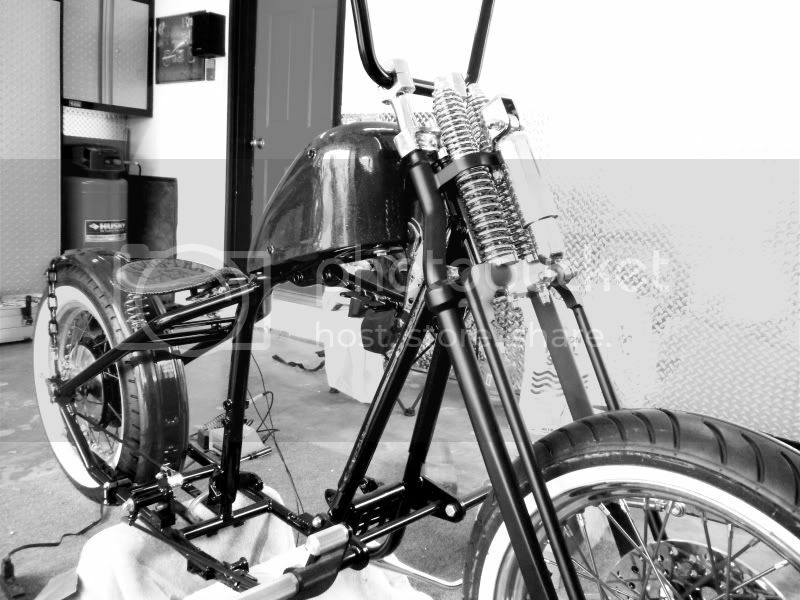 Tank, seat, pipes, bars are all very cool. Looks fun as hell to bob around on.